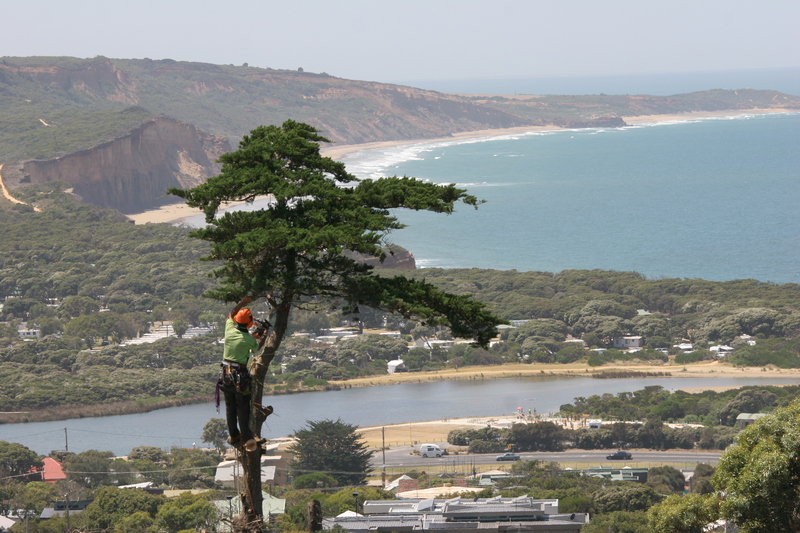 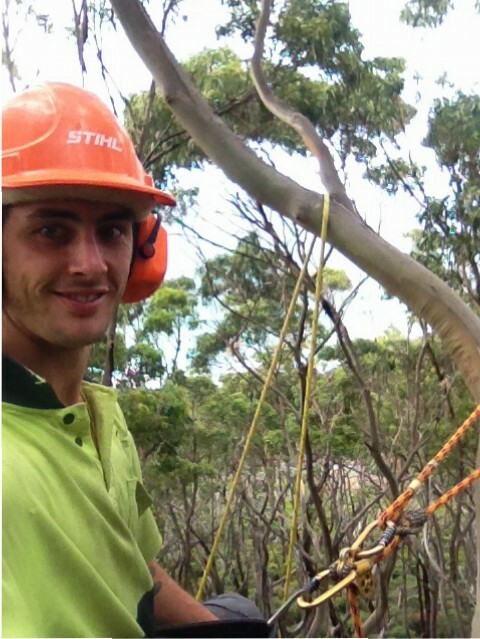 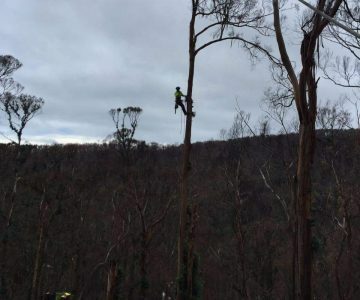 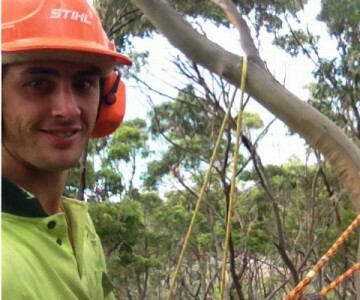 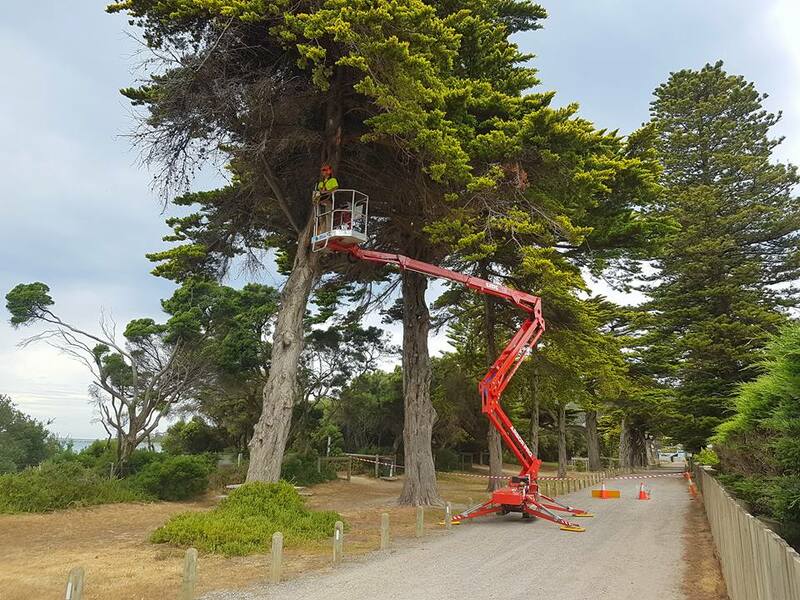 Surfcoast Tree Services offers a full range of tree maintenance and removal solutions throughout the Surfcoast, Colac Otway, Corangamite, City of Greater Geelong and Bellarine Shires. 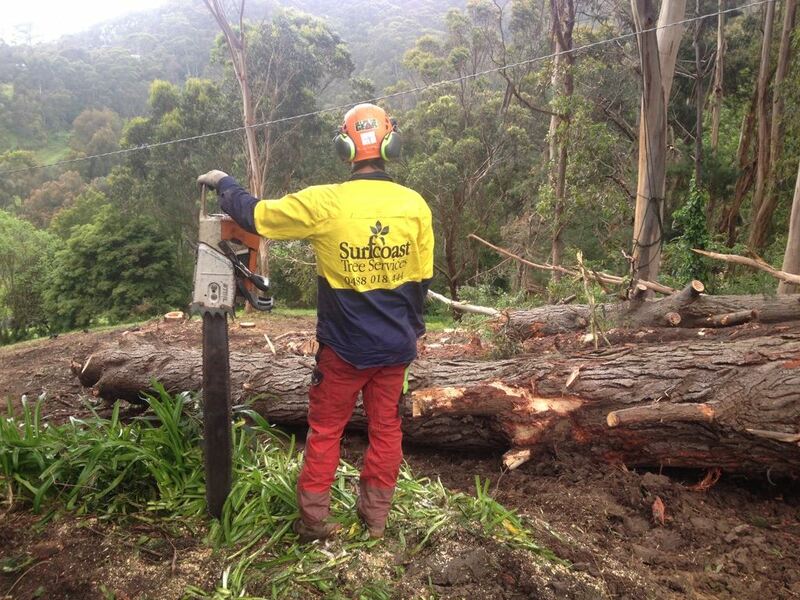 We work with our clients to scope out their needs before efficiently and effectively solving their problems. 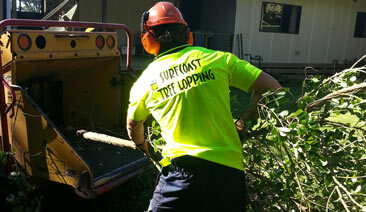 We are passionate about the work we do and take pride in supporting the local community. 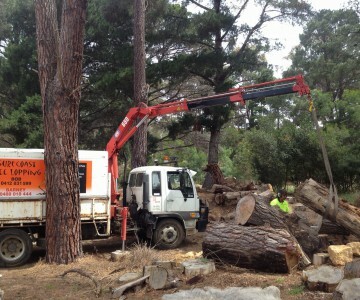 We have all the necessary equipment to carry out anything from large complex removals to simple trimming and pruning. 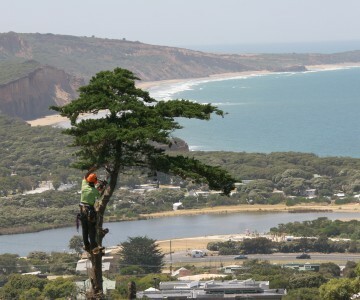 We are fully insured, experienced, highly skilled and love our work. 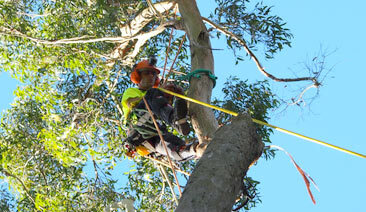 Please click on the Services tab to learn how your tree removal or tree maintenance problems can be solved quickly. 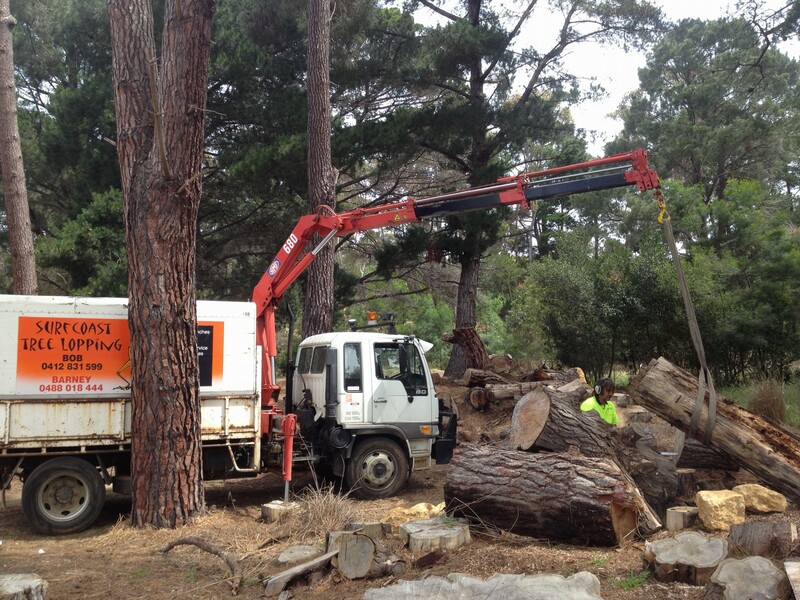 Full Range of Tree Maintenance and Removal Solutions. 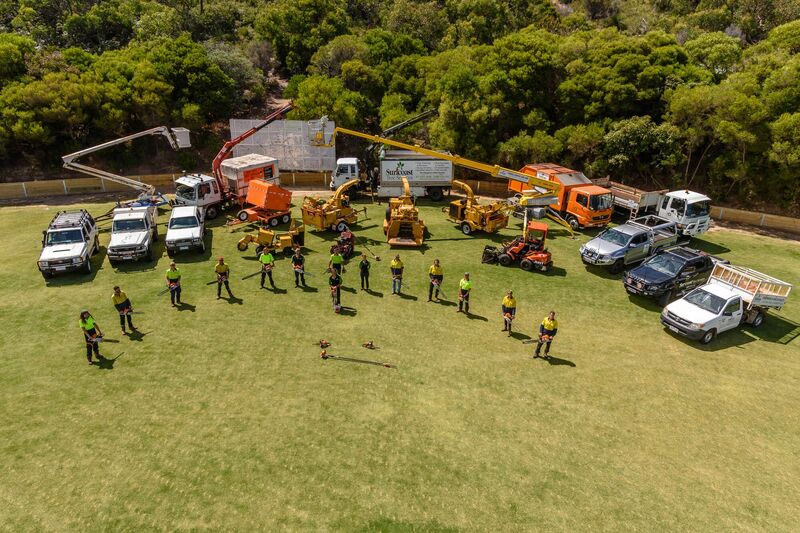 Total Range of Functional Equipment. 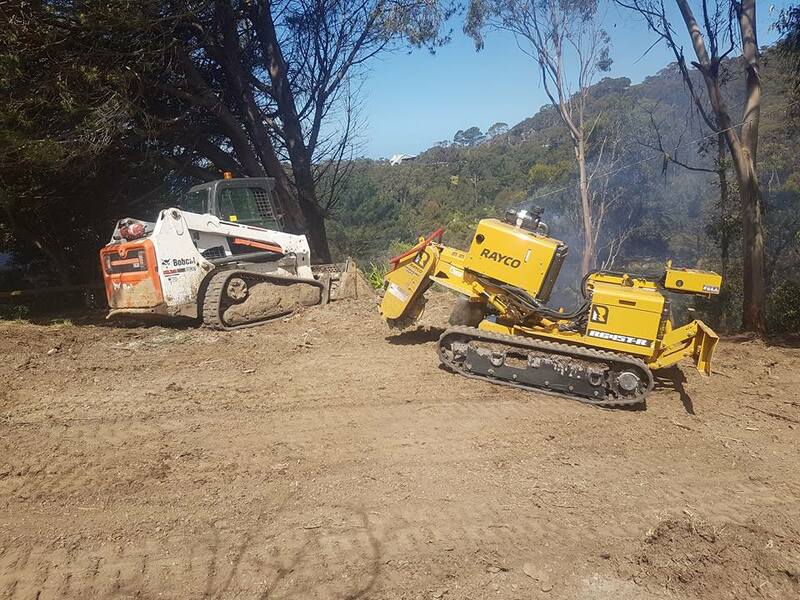 Multiple Crews Servicing the Region. 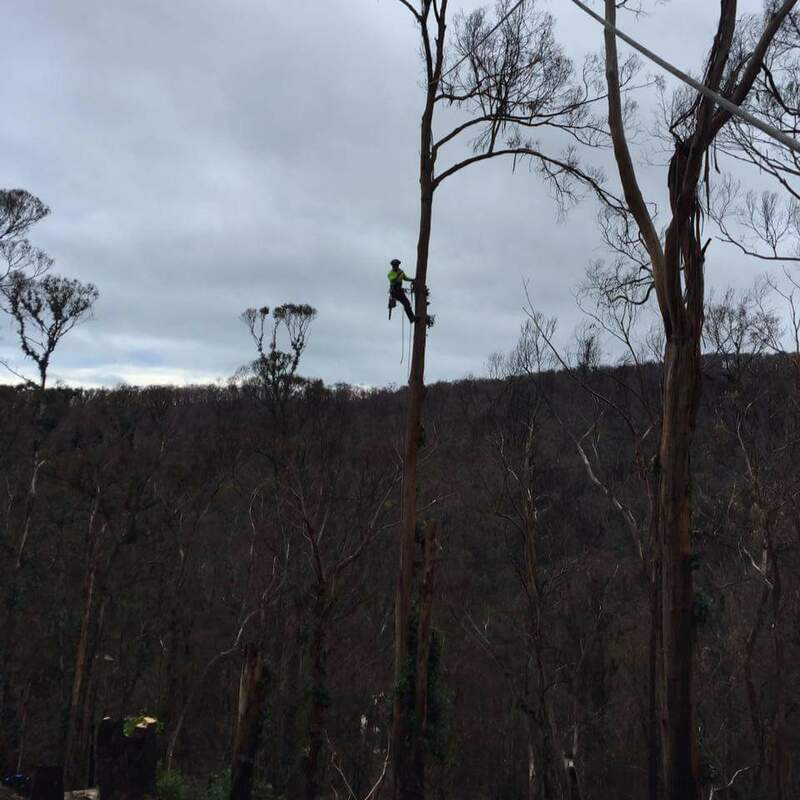 Surfcoast Tree Services are considered the experts in tree felling and removal because of our skill set and safe working practices. 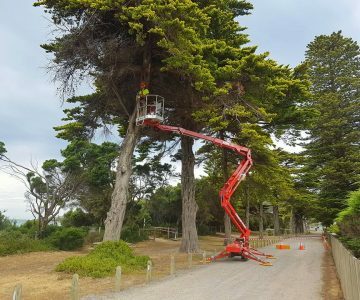 Removing a tree may be avoided if proper maintenance is carried out at timely intervals. 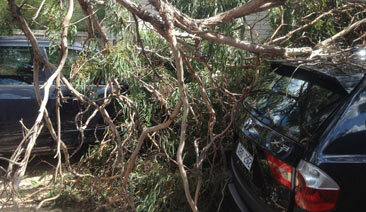 Living close to nature and her elements enables us to appreciate her beauty and power. 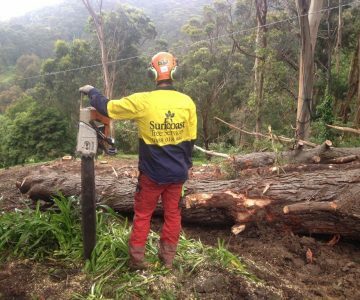 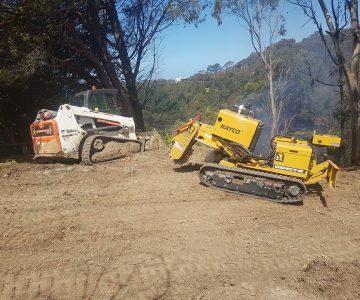 Surfcoast Tree Services can use their highly specialised equipment and expertise to completely remove all traces of stumps. 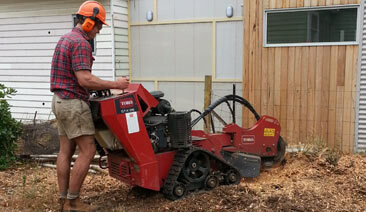 Mulching garden beds reduces watering requirements and smothers annoying weeds. 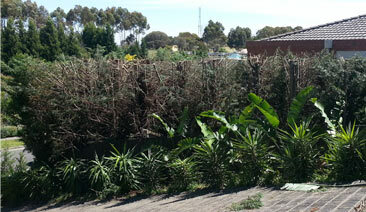 It’s an effective way of reducing your garden maintenance duties and freeing up your time. 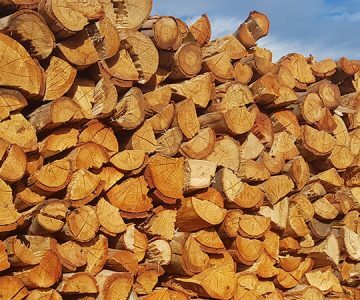 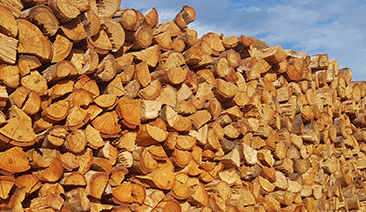 We supply dry, ready to burn Red Gum, Sugar Gum or Bush Gum by the meter or tonne delivered to your door.